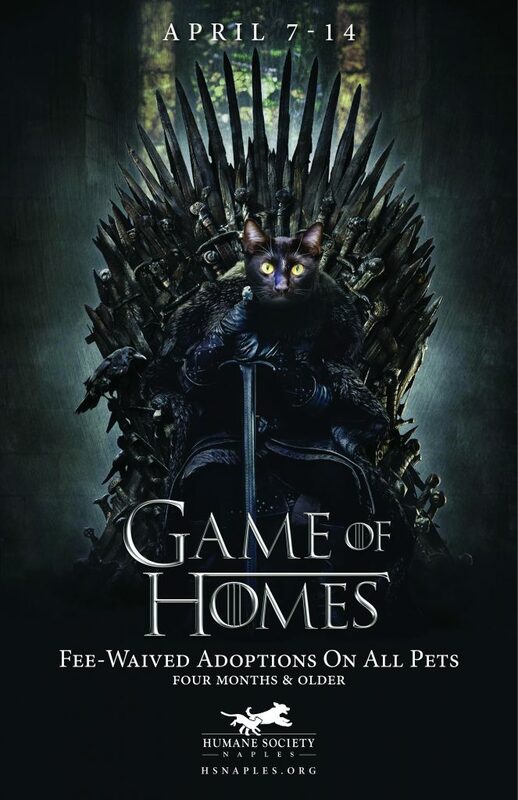 More than 60 orphaned pets at Humane Society Naples will be fighting for the t̶h̶r̶o̶n̶e̶ home starting Sunday, April 7th through Game of Homes, a week-long adoption promotion inspired by the HBO series Game of Thrones. 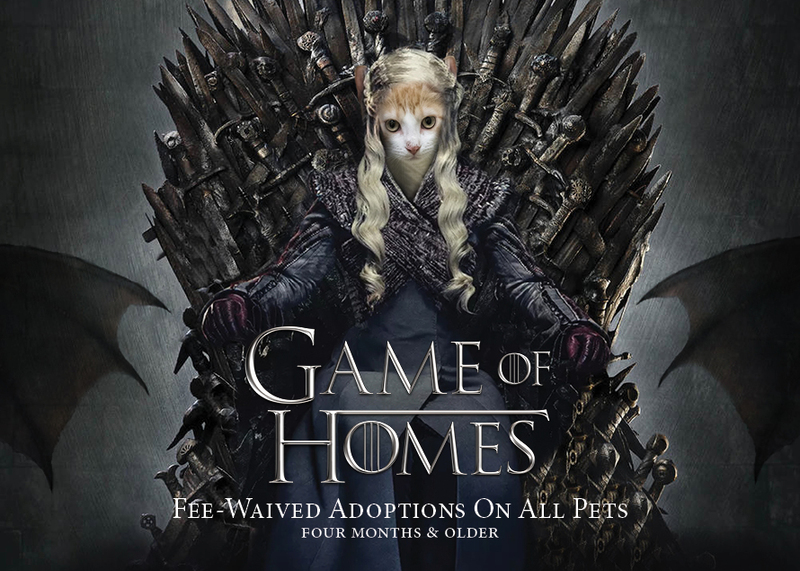 All pets, no matter the house, will have waived adoption fees in hopes that you find a buddy in time for the Season 8 premiere on Sunday, April 14th. 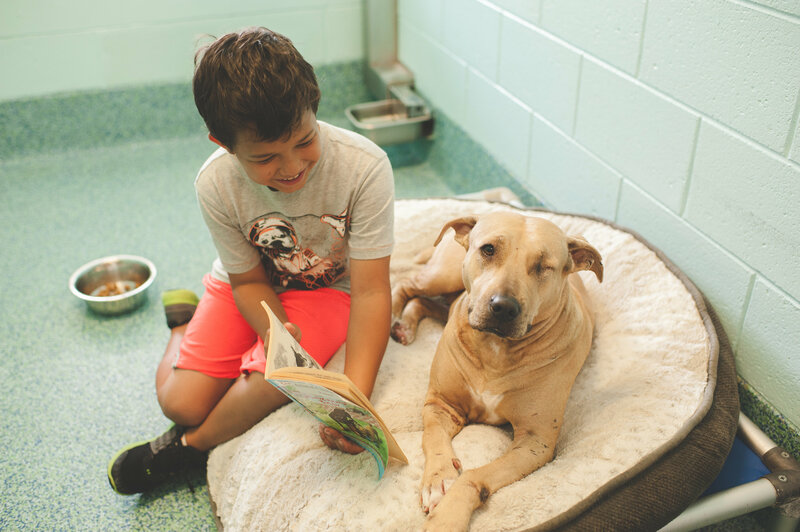 There are a few long-term residents who have seen more than one (Florida) winter, so be sure to give them some extra love. Meet Lokey, The Night Queen. She is the master and the first of the White Waggers. 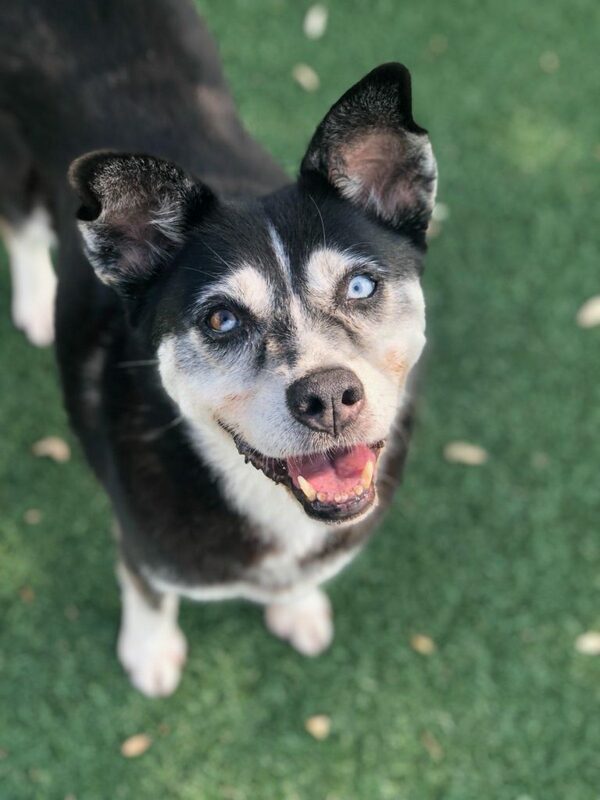 She also serves as the supreme leader of the Alan & Donna Schneider Dog Adoption Center. She currently resides in House Targaryen. 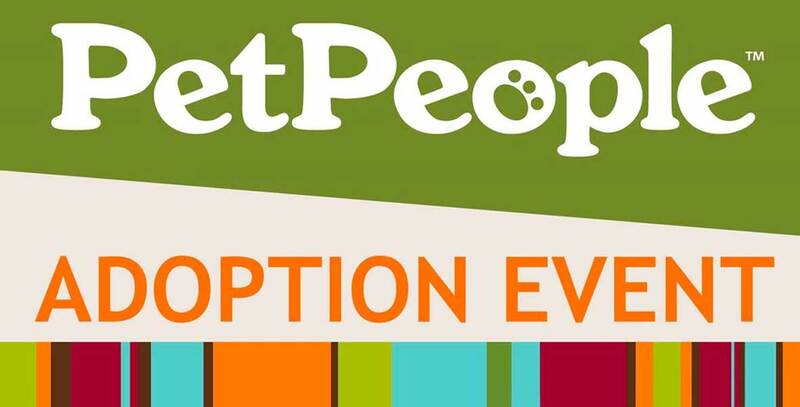 All adoptables can be found in live time on our website. 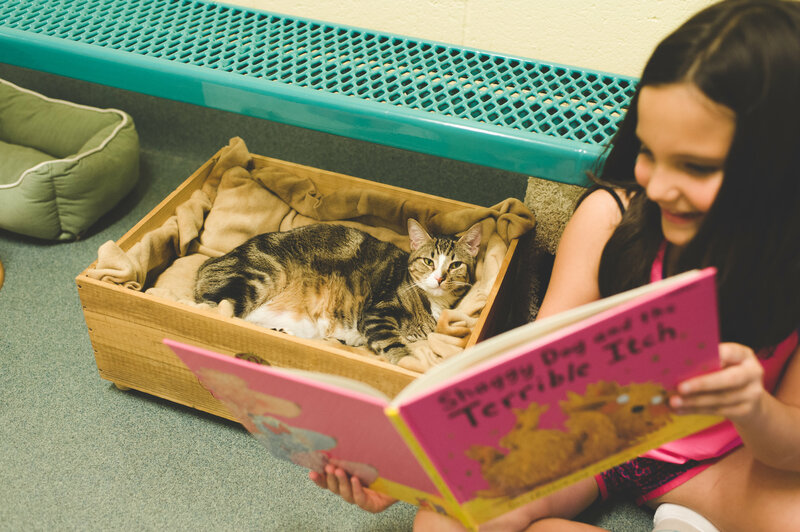 All animals have been spayed or neutered, microchipped, vaccinated and given preventatives prior to being placed up for adoption. 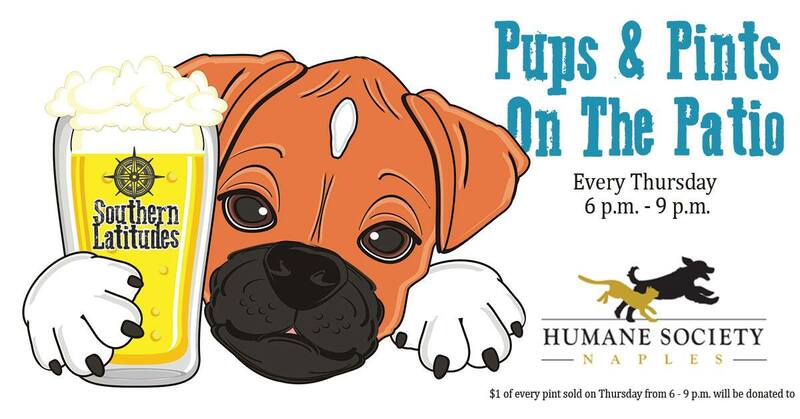 Affordable spay and neuter services are available at our full-service HSN Veterinary Clinic. Click here to learn more.